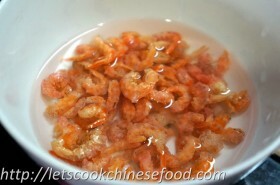 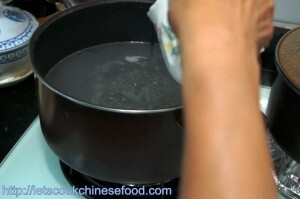 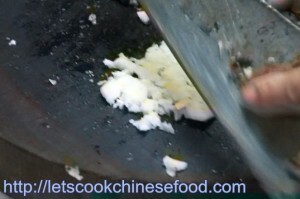 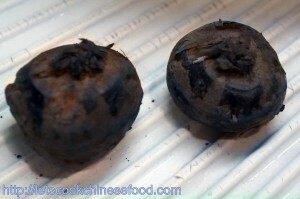 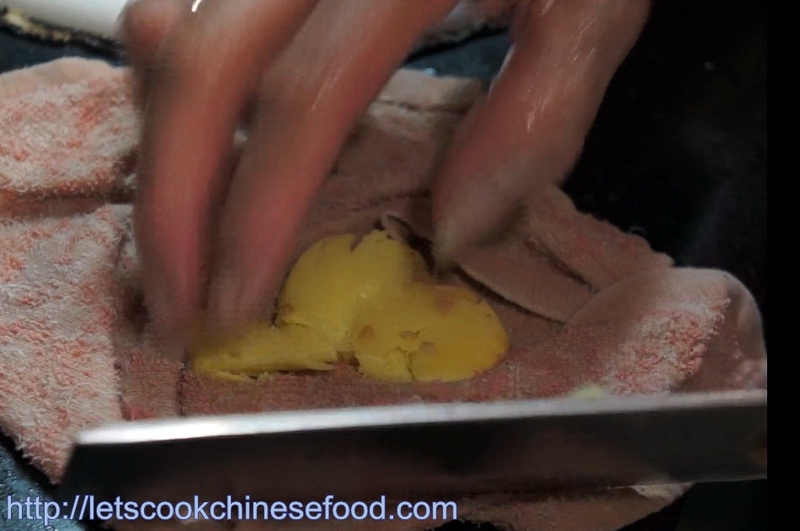 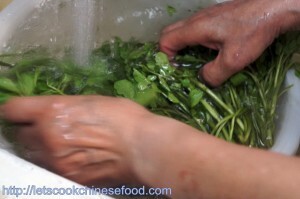 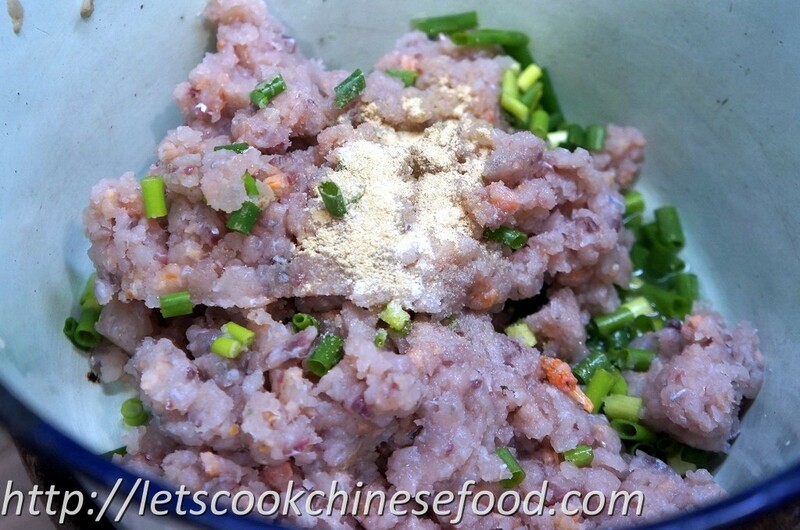 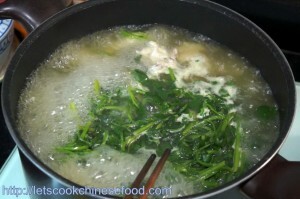 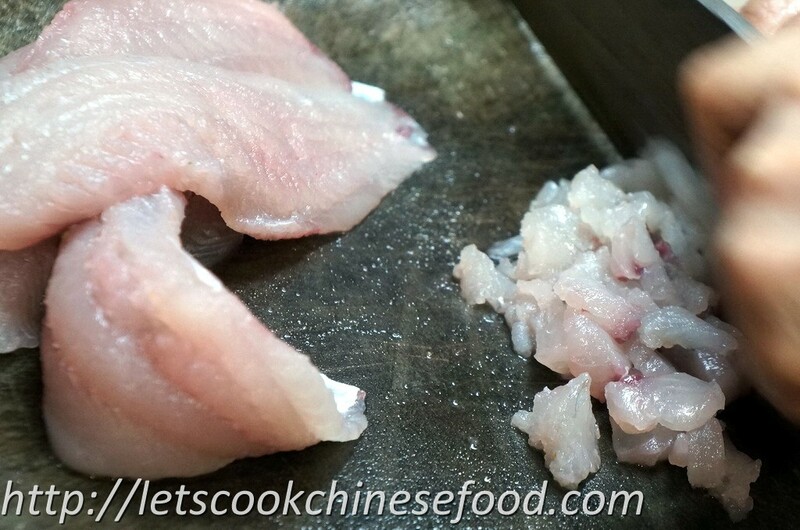 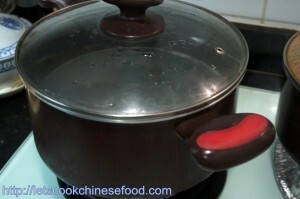 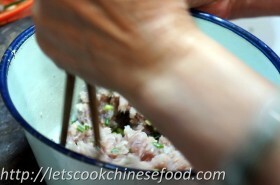 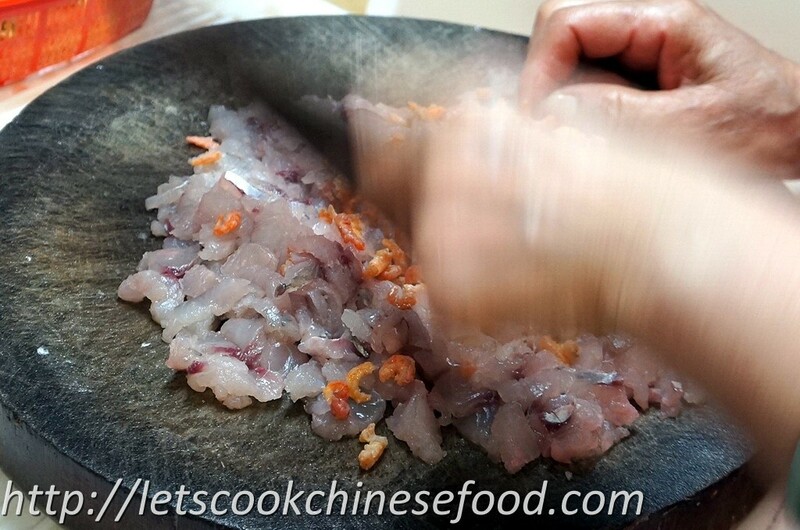 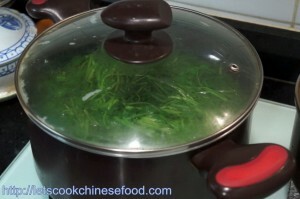 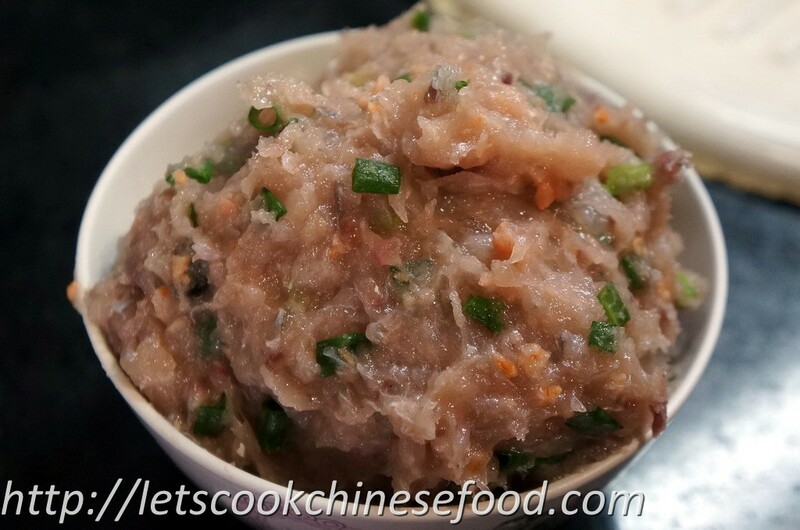 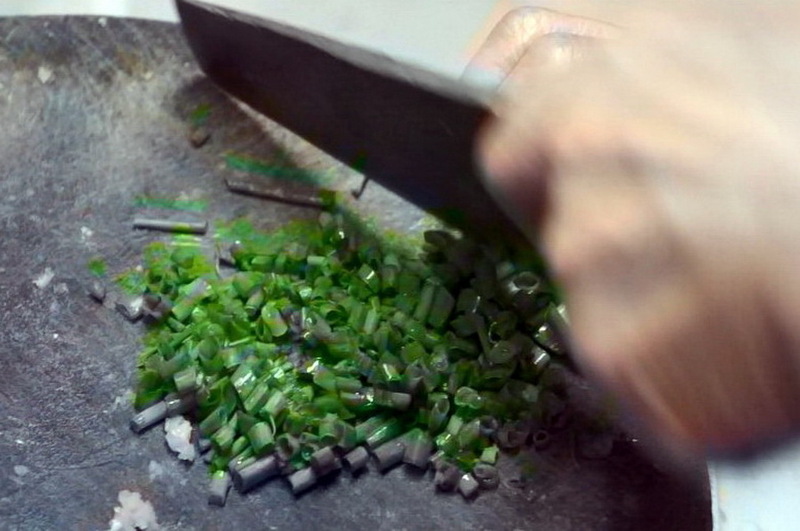 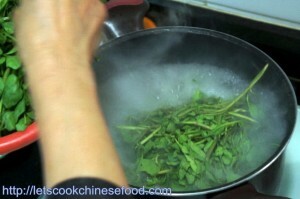 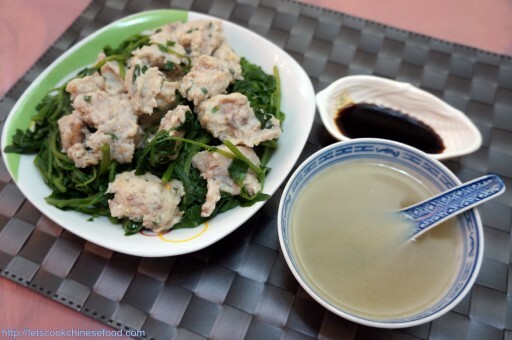 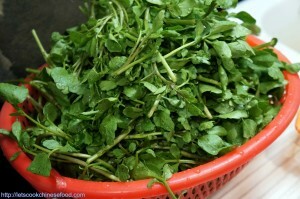 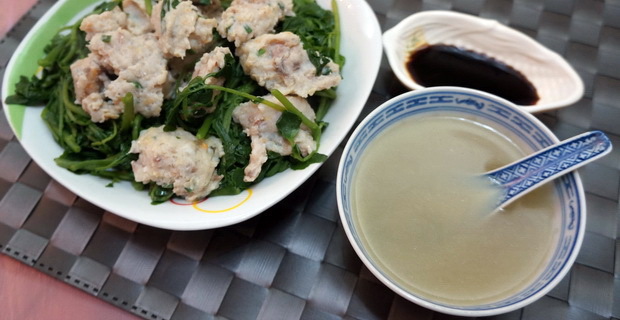 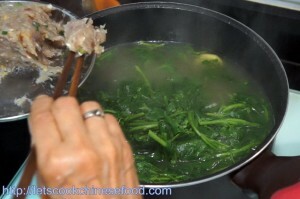 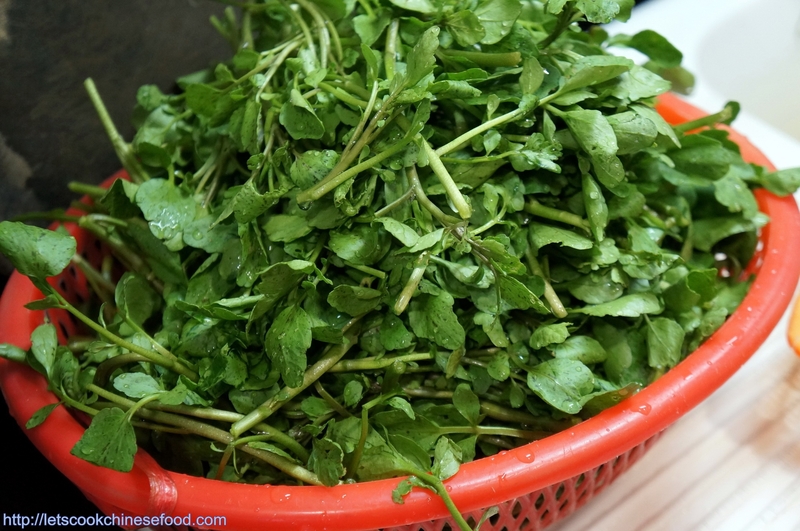 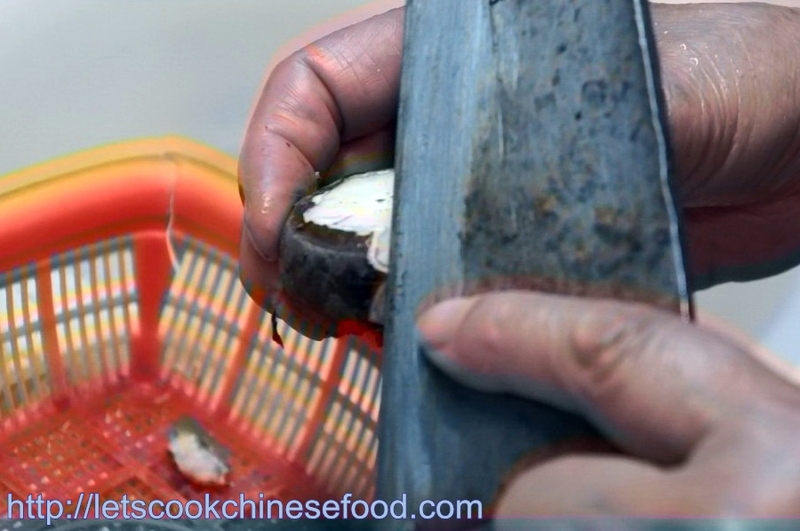 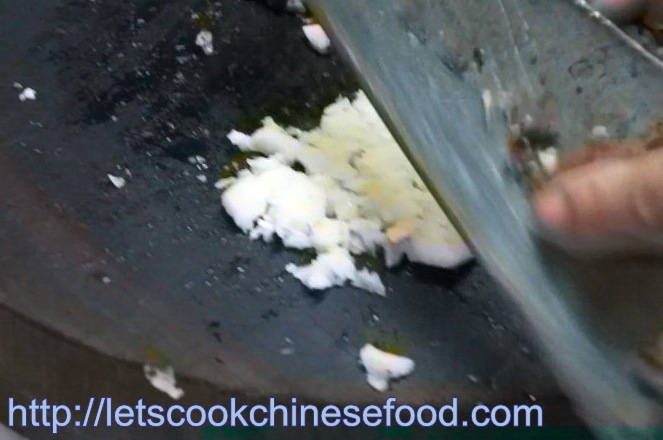 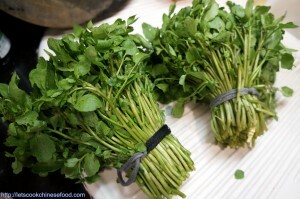 Chinese Recipe: Watercress Soup with Fish paste (中式食譜：西洋菜滾魚糊湯) | . 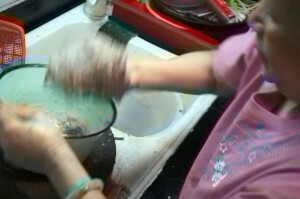 after 15 mins, add fish paste. When the fish is floating, dish it up and serve.